Spain and Argentina, two of the big favorites for the conquest of the next World Cup, will face the Wanda Metropolitano in Madrid sold out in what will be the first time in Spain in the new stadium of Atletico Madrid. The Spain of Julen Lopetegui, sixth in the FIFA standings, played at a very high level against Germany in the previous friendly and away from home against the Germans drew 1-1 in a goal with Rodrigo. 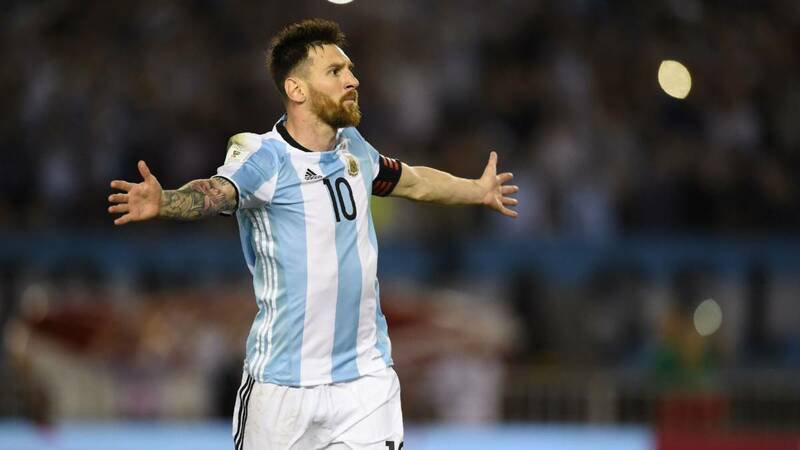 Argentina, ranked fourth worldwide, managed to win 2-0 against Italy in the match on Friday scoring with Ever Banega and Manuel Lanzini, but did not line up Lionel Messi. It is unclear whether the five-time Golden Ball will play in this match, even if these days he has regularly trained with the ‘selecion albiceleste’. From the moment Spain was eliminated at Euro 2016 from Italy, it did not lose a game. Under Lopetegui, the team scored 12 wins and 5 draws. Argentina has won the last 4 away games. There have been 7 Over 2.5 in the last 9 races of Spain. In 6 of the last 8 previous, both teams have always scored. The challenges between Spain and Argentina have never hurt show. In Madrid players who further embellish the challenge will not miss. We therefore suggest an Over 2.5, which is further possible if Messi is also on the pitch.